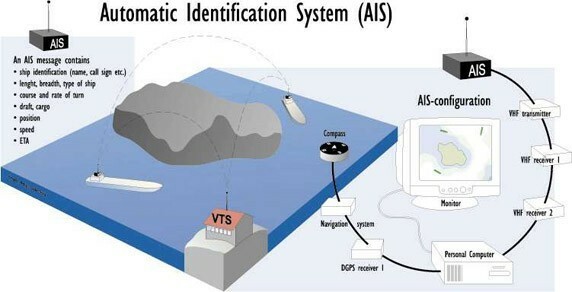 The acronym "AIS" stands for Automatic Identification System. AIS was created to give vessel operators the ability to gather and distribute electronic navigational data information to other mariners, including those requiring navigational data from those who may be out of visual range and those who may have geographic obstructions in their navigational paths. There is a wide variety of pricing and feature differentiation when it comes to Marine AIS, as AIS falls into three distinct categories or types: "Class A" AIS, "Class B" AIS, and lastly, "Receive Only" AIS. 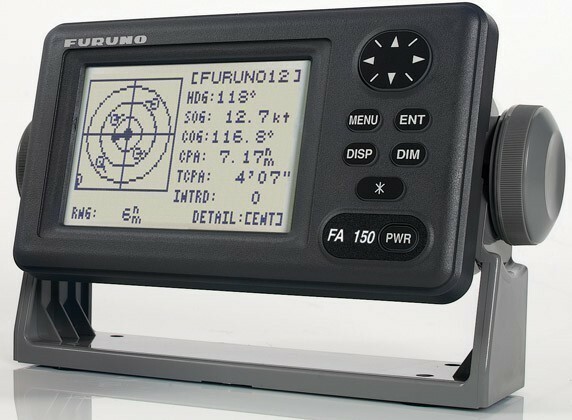 Rugged and reliable, AIS electronics are essential to proper navigation. We offer AIS systems from premier providers.